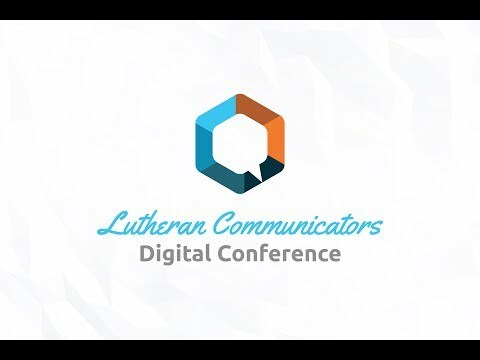 Lutheran Communicators Digital Conference - 2017 Evan, Peter, and Bill answer questions that we're asked during the live video. 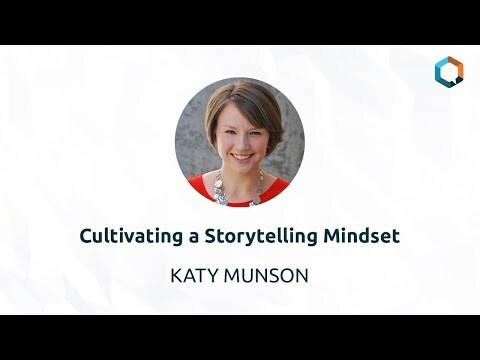 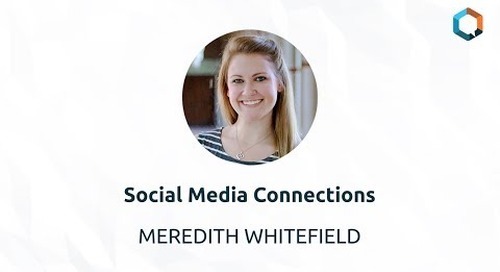 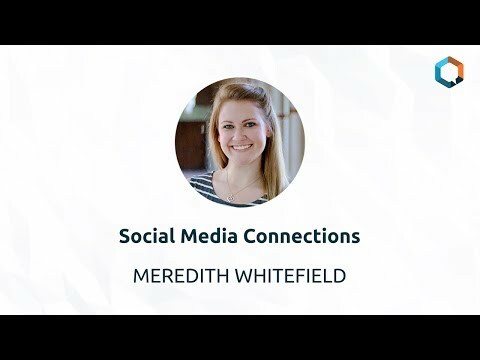 Meredith Whitefield Lutheran Communicators Digital Conference - 2017 Community is not limited to the walls of your campus. 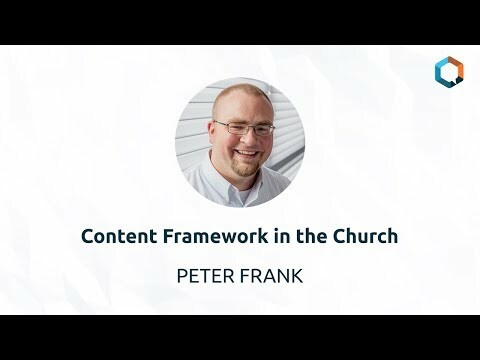 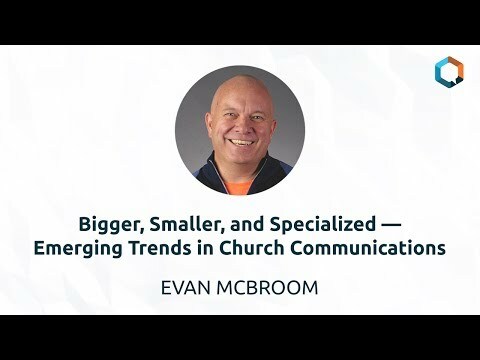 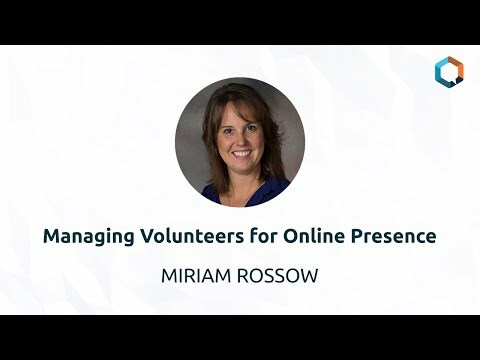 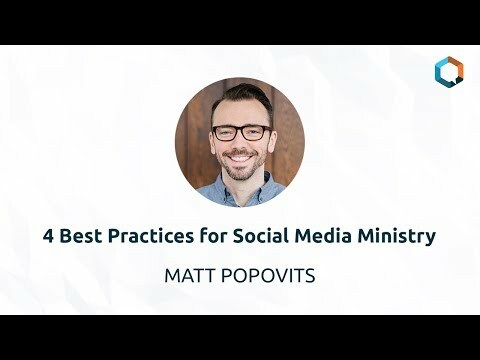 Connect your congregation to the mission and ministry of your church online. 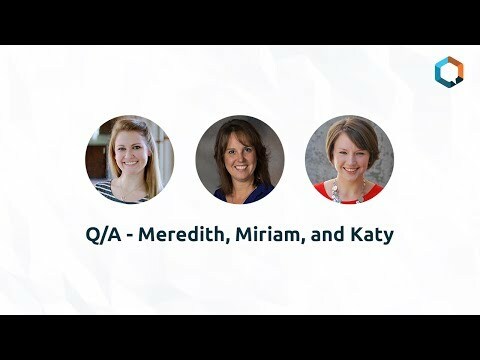 Lutheran Communicators Digital Conference - 2017 Meredith, Miriam, and Katy answer questions that we're asked during the live video.